The Board of Governors of Bahamas Faith Ministries International along with the families of Dr. Myles and Pastor Ruth Munroe have announced the following dates for Home Going and Memorial Services. On Wednesday, December 3rd 2014, the Life & Contributions of Dr. Myles and Pastor Ruth Munroe will be celebrated during a National Memorial Service of Thanksgiving & Praise. We anticipate hosting this event at one of our major national facilities that will be announced as soon as all official confirmations have been realized. 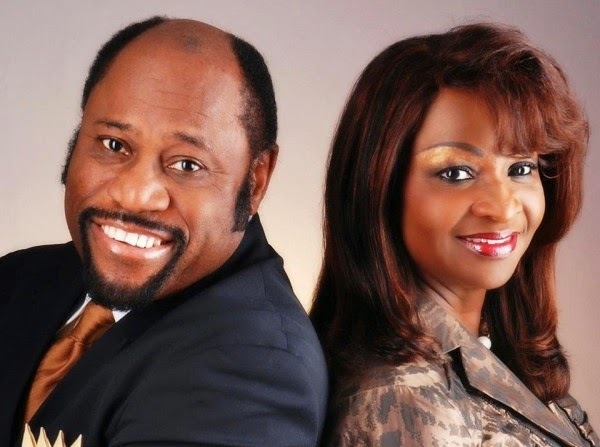 The official Funeral or Home Going Service for Dr. Myles and Pastor Ruth Munroe will be held on Thursday, December 4th 2014, at Bahamas Faith Ministries International Diplomat Center located on Carmichael Road in Nassau, Bahamas.